was established in year 1998. We are the distributor for Ma Yushan in Malaysia. The company have done many years of research in grain soup and corn recipes. We provide grain and vegetarian cooking classes. 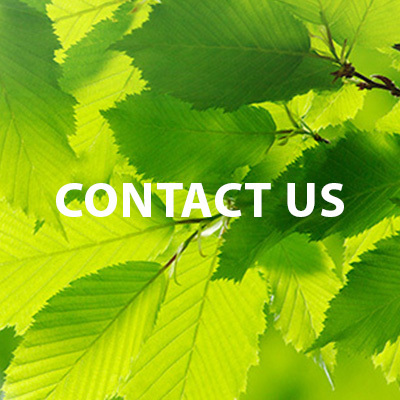 Contact us now as our customer service team are happy to help and discuss through your needs. The easiest way to link to our social media.